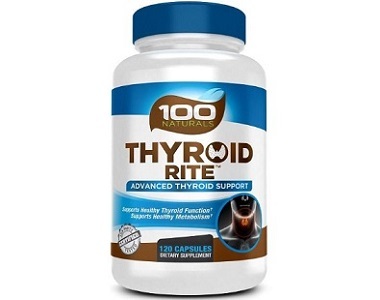 100 Naturals Thyroid Rite is the theme of our product review article today. 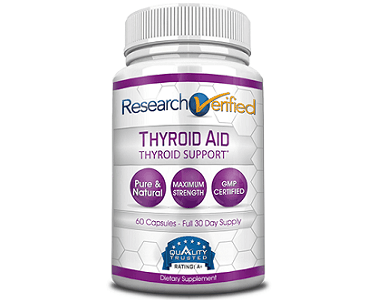 The manufacturer claims that this supplement provides complete thyroid support, and can maintain healthy thyroid function, and a healthy metabolism. 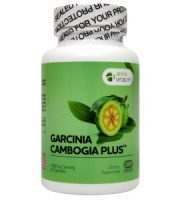 This is an all natural supplement with 14 vitamins and minerals containing no drugs. Other ingredients include rice flour, gelatin, vegetable magnesium stearate, and silicon dioxide. These ingredients work to support thyroid functioning and to provide healthy synthesis of the thyroid hormones. There is a warning on the label that says that the product contains soy and shellfish. Take two capsules daily with food. The manufacturer does not specify the time of day to take this supplement, or whether you can take both capsules in one sitting. 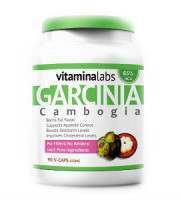 You can purchase this supplement directly from the manufacturer’s website where one bottle of 120 capsules costs $23.95. This is enough for a two months supply of capsules and represents good value for money. Shipping is free on all orders within the U.S. There are no additional incentives for new customers or bulk purchases. There is a 15% discount if you add your email and sign up for the newsletter on the website, but neither of the links that we checked worked. Consult a physician before using this or any dietary supplement especially if pregnant or nursing, children under age 18, or if you have a medical condition. Do not exceed the recommended dose. 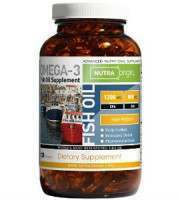 Do not use in conjunction with other products high in iodine as excessive iodine intake may be harmful. 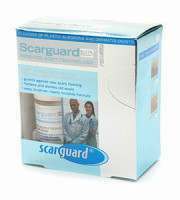 This product is backed by a 100% manufacturer’s satisfaction guarantee that covers the first 100 days from the purchase date. The return policy includes the option to return opened bottles. We have likes and dislikes about this supplement. 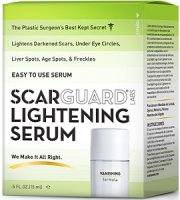 It is made in by an FDA registered and cGMP certified facility with 100% natural ingredients. 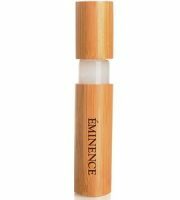 It has a generous one-hundred day return policy and guarantee that even allows you to return opened bottles of capsules for a refund. 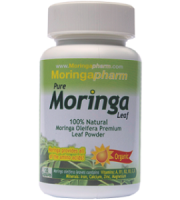 It contains key ingredients proven in clinical studies to be effective at managing the thyroid. 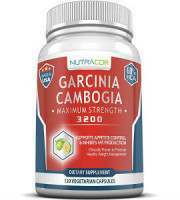 The supplement is priced well at $23.95 for a two month supply of capsules, and comes with free shipping, and an additional 15% off if you add your email address and subscribe to the company newsletter. We do have a number of concerns however. This product contains gelatin and is therefore unsuitable for vegans or vegetarians. Thyroid illness is a very serious health concern that can have dangerous symptoms that require careful and intensive monitoring by a medical physician, we are therefore very concerned that users will think that a supplement can substitute the need for real medical care. This, or a similar statement needs to be in large letters all over the company website and product label. 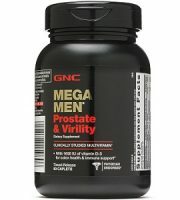 There is no mention on the product website who the target audience is for this supplement. Is it for people with an underactive, or an overactive thyroid? This ambiguity alone is argument enough for us to feel we can’t recommend this supplement.